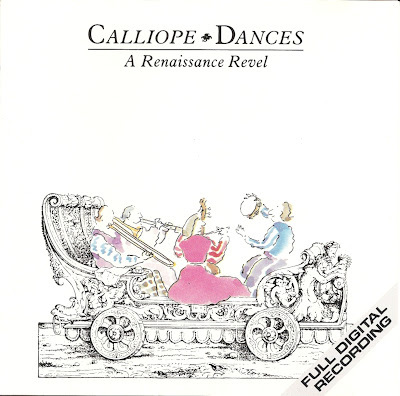 Calliope is a band using early music instruments, which plays both renaissance and modern music. 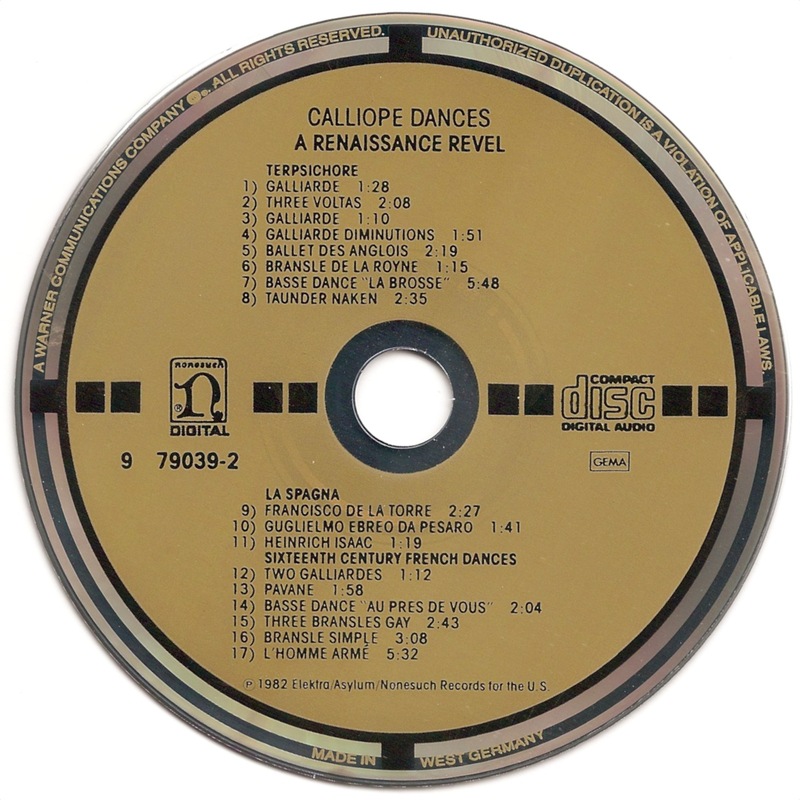 The band is based in New York City. 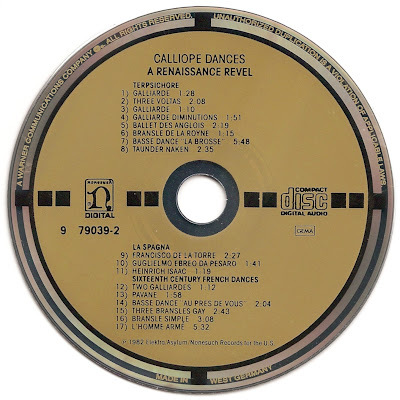 In 1977 they performed as part of the presidential inaugural. 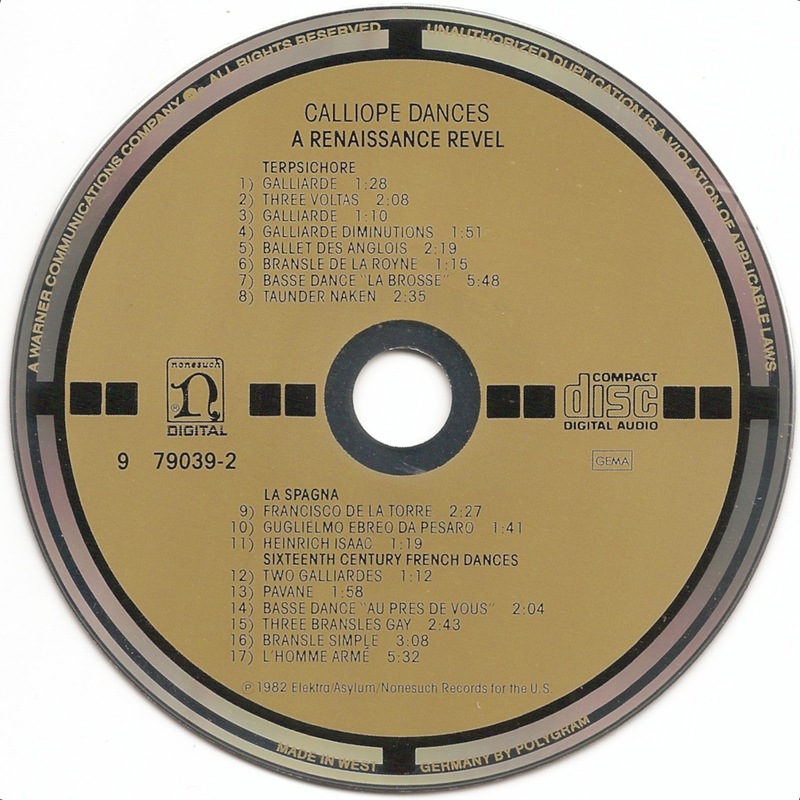 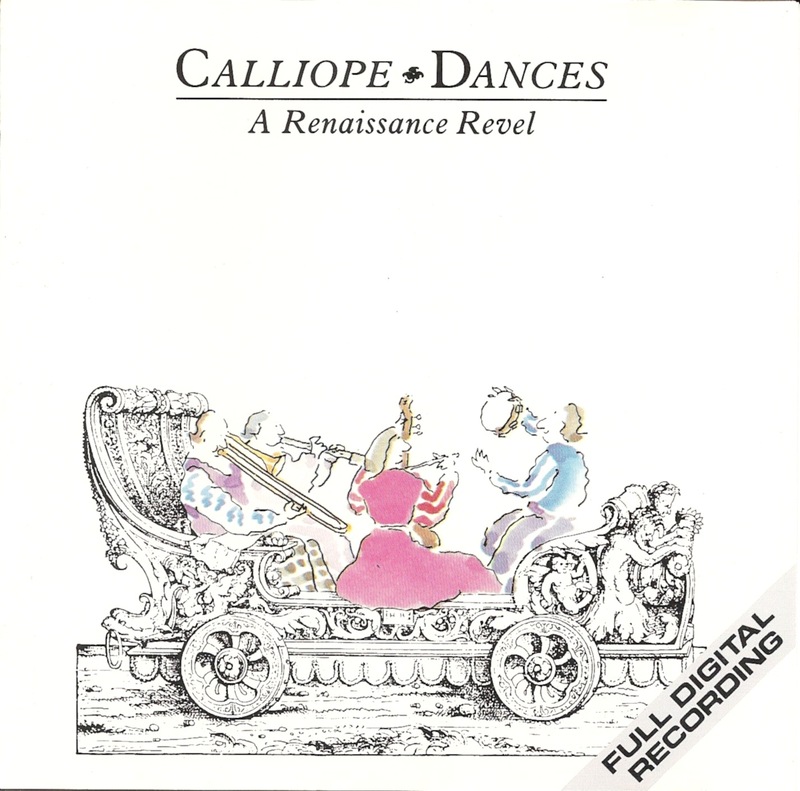 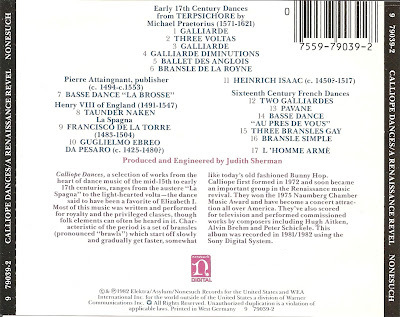 In 1982 Calliope recorded the album Dances: A Renaissance Revel, a selection of works from the heart of dance music of the mid 15th to early 17th centuries. 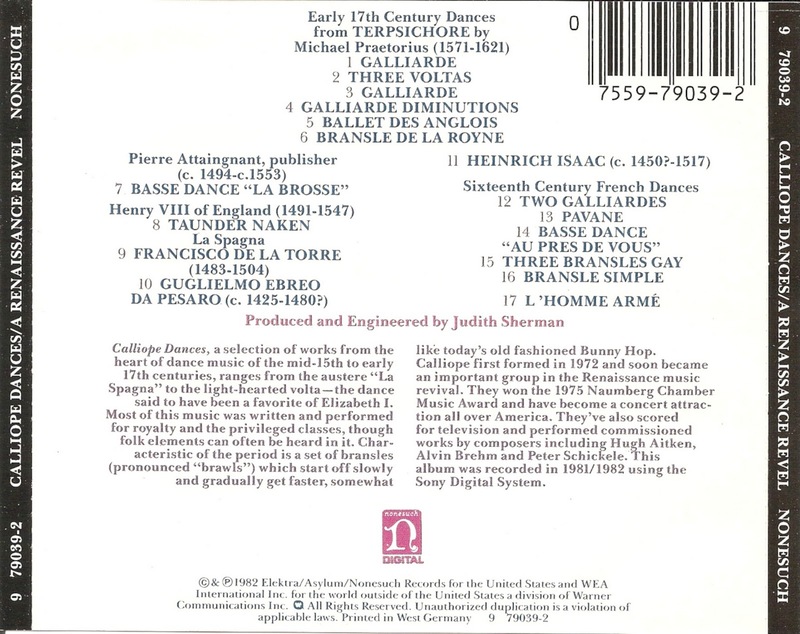 Most of the music was written and performed for royalty and the privileged classes, though folk elements can often be heard in it.